Google Maps is one of the best apps of Google for Android as well as for another platform. Whenever or wherever you want to go it leads you there. In my personal experience, most of the time I travel I use the google map to find the most shot way to reach there. But sometimes it won’t work that way you want. It shows you “Google Map Not working” error. So here we are with the solution of this error. The reason for Google Map not working might be a simple issue or a bigger one but whatever it might be, you’ll be able to fix it yourself. The issue can be software related. Related to the cache memory. When Google Map stop working, the first step you should try is to reboot your phone. This is the one of the most effective and simplest processes to fix google map stop working. 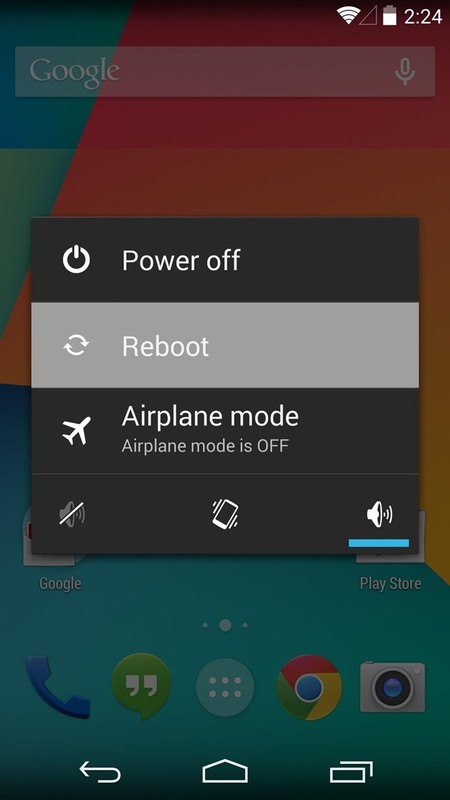 Before you attempt the other options, reboot your phone properly. This could be the reason behind this error. Sometimes you are using the older version of the app or uninstall the google map app and now install the latest version of this app. Now try access this app you won’t face any issue. You can Download Latest Version Of Google Map app from here. Step 1. 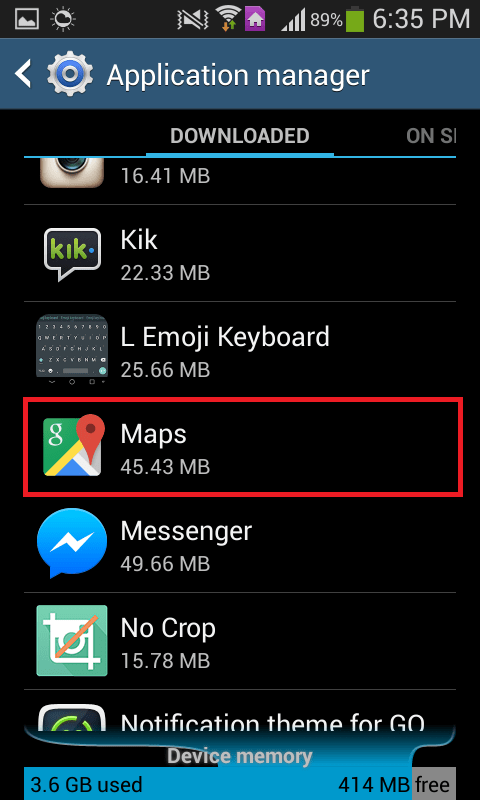 Go to your “Phone Settings” > Scroll it down and select the “Apps” > “All” > “Google Maps or Maps” > “Clear Data and Clear Cache Memory“. Step 2. Now Reboot the phone and now try open the Google Map. This will probably resolve the issue. If you try all the troubleshooting options mention above and still you are facing the error. Then this could be the final solution you can try. 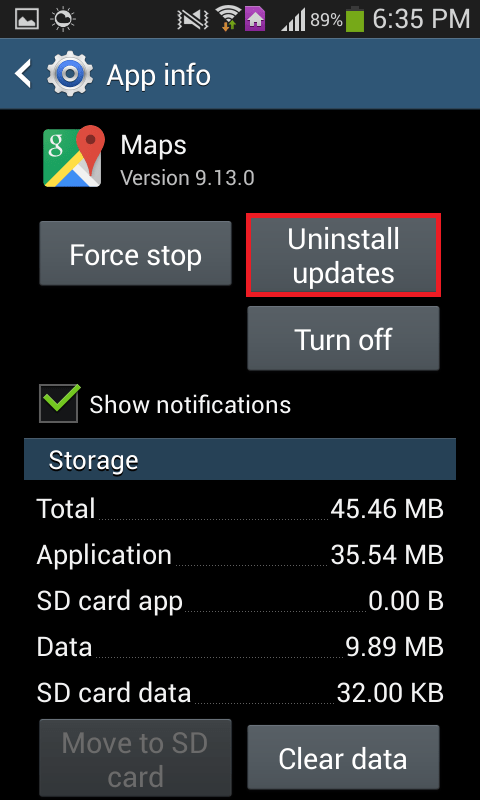 Factory Resetting your phone would lose all your data and third party installed applications. After doing this you will see your phone as you received first time, this will delete all your data. So before performing this, you should keep a backup of all your data. 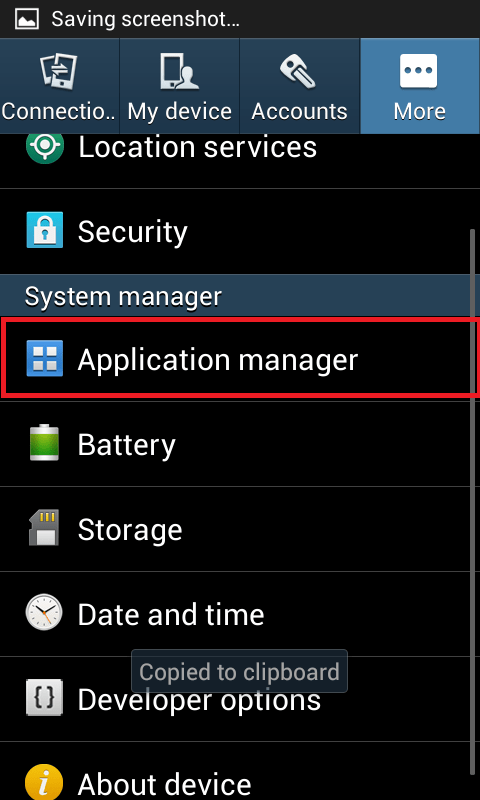 To perform factory reset go to “Phone Setting” > “Backup and reset”. Now update all apps and which is essential . So by doing this you won’t face any error. These are the best solution to fix the google map, not working error. You can try any of the fixes , won’t harm your any other app. If you have any other way to fix this error then please share with us through the comment section. Also, share this useful information with your friends so they also get to know about this error.